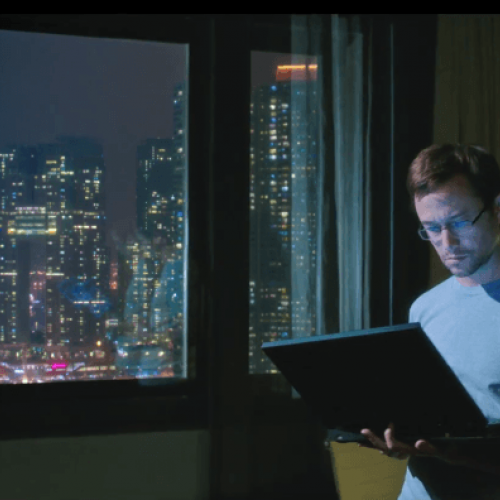 Cinematographer Anthony Dod Mantle, ASC, BSC, DFF discusses his work in the political thriller Snowden (2016), which details the real-life story of whistleblower Edward Snowden. 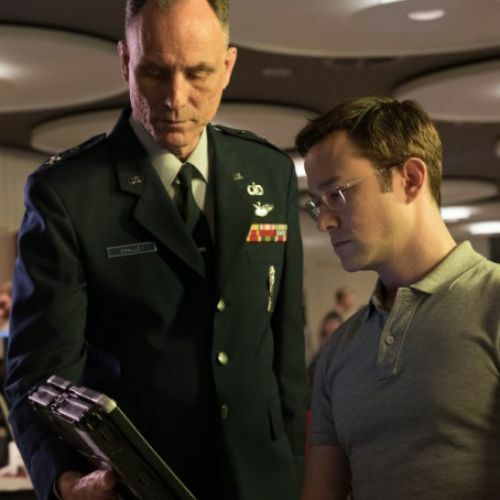 Directed by Oliver Stone (Platoon, JFK, World Trade Center), the political thriller Snowden (2016) details the real-life story of National Security Agency whistleblower Edward Snowden (Joseph Gordon-Levitt), the former U.S. Army soldier and CIA computer network security specialist who became a highly placed NSA infrastructure analyst and leaked classified information about the U.S. government’s elaborate global surveillance programs. At issue are provocative questions about patriotism, conscience and the right to privacy in the Digital Age, as well as the need for the state to protect its citizens and the duty of an individual to do what is right despite the possible personal cost of that action. 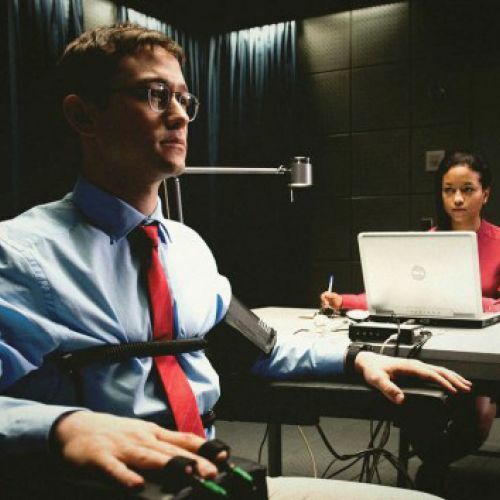 The film was based on the books The Snowden Files (by Luke Harding) and Time of the Octopus (by Anatoly Kucherena) and co-stars Shailene Woodley, Melissa Leo, Zachary Quinto, Timothy Olyphant and Nicolas Cage. Anthony Dod Mantle is a British cinematographer. Born in 1955, he grew up in Oxford, England. Half Scottish, he travelled to Denmark for the first time in 1979. He qualified as a photographer in 1983 and took up permanent residence in Denmark in 1985, where he enrolled at the National Film School the same year. His first feature behind the camera was the German film Terrorists (1991) — a film banned by Helmut Kohl in Germany, and which achieved cult status. Dod Mantle first gained widespread acclaim for his work in digital cinematography, shooting three Dogme 95 films: The Celebration, Mifune's Last Song and Julien Donkey-Boy. He pioneered the use of digital cameras in British television, using the Red One to shoot the series Wallander, and won the British Academy Television Craft Award for Photography & Lighting (Fiction/Entertainment) for his work on the series. In 2009, Dod Mantle earned the Academy Award, ASC Award and BAFTA Award for Slumdog Millionaire. 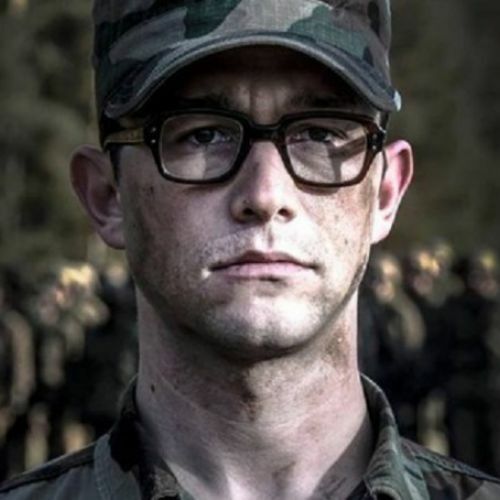 Most recently, he earned the Bronze Frog at CameraImage for his work in Snowden and is also known for his inventive camerawork in such pictures as 28 Days Later, 127 Hours, Rush, Dredd, In the Heart of the Sea and T2 Trainspotting. Dod Mantle lives with his family in Copenhagen, Denmark.